The advanced class has always been one of my favorites because each year we make quilts. 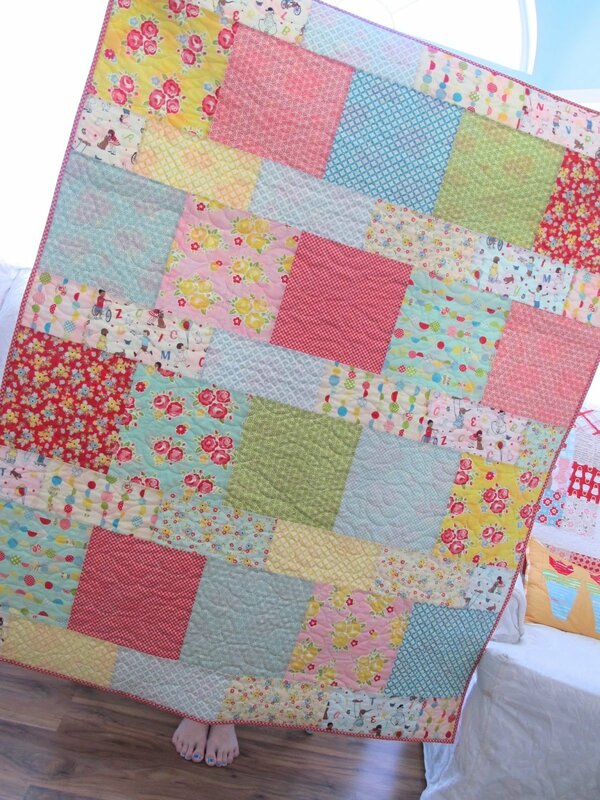 Quilts are so much fun to make, I love it! Come join in on the fun as you work with different-sized blocks. Then, piece by piece, you’ll see your quilt top come together.